We all know fall is pumpkin spice season. It’s also time for TV shows to kick back into full swing. So it’s time to look forward to new shows and seasons — and to find the shows you’re sure to love. 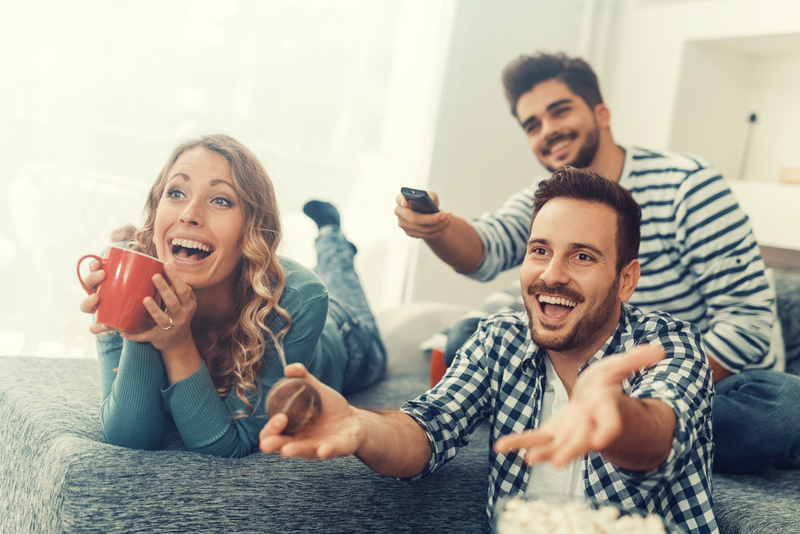 Here are five fall 2018 TV shows sure to give you something to talk about around the coffee pot at work the next day. 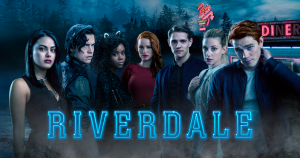 Whether you watched it live on TV or binged it on Netflix, you’ve been ready for Season 3 of Riverdale since the moment you finished Season 2. Now, the wait is almost over! 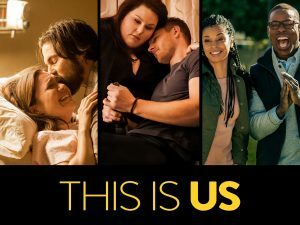 Season 3 premieres on Wednesday, October 10th. Cast members promise there’s juicy drama in store. From the sounds of it, viewers definitely won’t be disappointed. Not caught up on Riverdale just yet? Then get to work by watching the first two seasons on Netflix. NBC’s most heartwarming — and tear-jerking! — show returns on Tuesday, September 25th. We’re all waiting to see the resolution to those cliffhangers in the last moments of the Season 2 finale. Plus, cast members promise that Season 3 is full of new storylines viewers will love. Get your tissues ready and make sure your Crock-Pot is unplugged! 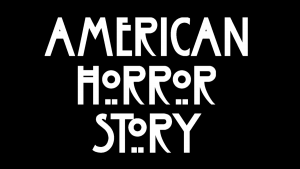 Season 8 of American Horror Story premieres on Wednesday, September 12th. And this season is a Murder House-Coven crossover! Look for the demon spawn from Murder House and the witches from Coven. Now that we know every season is connected, we can’t wait to see this crossover. 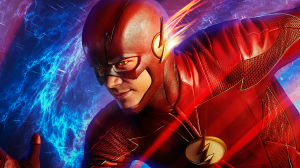 Season 5 of The Flash hits TV screens on Tuesday, October 9th and centers around the dramatic ending to Season 4. Also, cast members revealed that Season 5 focuses on how Team Flash fixes Nora’s mistakes, whatever they may be. 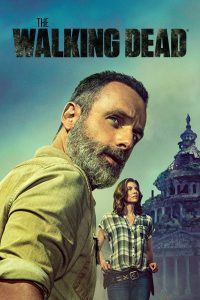 On Sunday, October 7th, The Walking Dead returns for its 9th season. Promising new locations and characters, Season 9 jumps forward into time. Viewers can expect a focus on renewing civilization and new creative leads for the show. Looking for something new to watch? Then consider catching up on one of these shows so you can tune in along with the rest of the country. One of these shows is sure to spark your interest to give you something to talk about all fall.